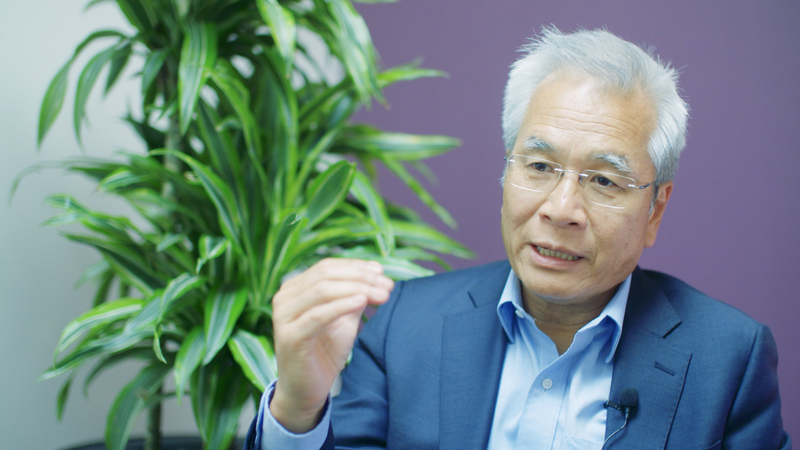 Professor Stephen Chan DM FRCP FRCR is a leading Consultant Oncologist and the Director of Clinical Trials in Breast cancer and Gynaecological Cancer at the Nottingham University Hospital (the City campus). For over two decades he has been at the forefront of researching and treating breast and gynaecological cancer. His specialist treatment areas include chemotherapy, radiotherapy and targeted therapies. Professor Chan has gained global recognition for his dedication to understanding the disease and he has chaired over 100 international lectures for the presentation of his findings to peers and scholars. Professor Chan qualified as a doctor at Nottingham University Medical School and went on to focus his medical training in Oncology through research and training at Oxford, Cambridge and London hospitals and universities. Over the last 25 years, he has played a pivotal role in the discovery and licensing of a number of new chemotherapy treatments as well as novel targeted therapies. He is the senior author for over 100 research papers in world-renowned scientific journals and book chapters on new cancer drug development. Professor Chan leads The Nottingham Personalised Therapy Oncology Research Group, and the Breast & Gynaecological Clinical Trial Group at the Nottingham University Hospital. The group’s current interests include the development of new cancer genes and tests to select the best treatment for individual patients. He is the Senior Author of two new publications in 2015 on a new Cancer Gene “HAGE”; and a new index “ the Nottingham Prognostic Response Index”. These are likely improve the treatment results of breast cancer with chemotherapy.